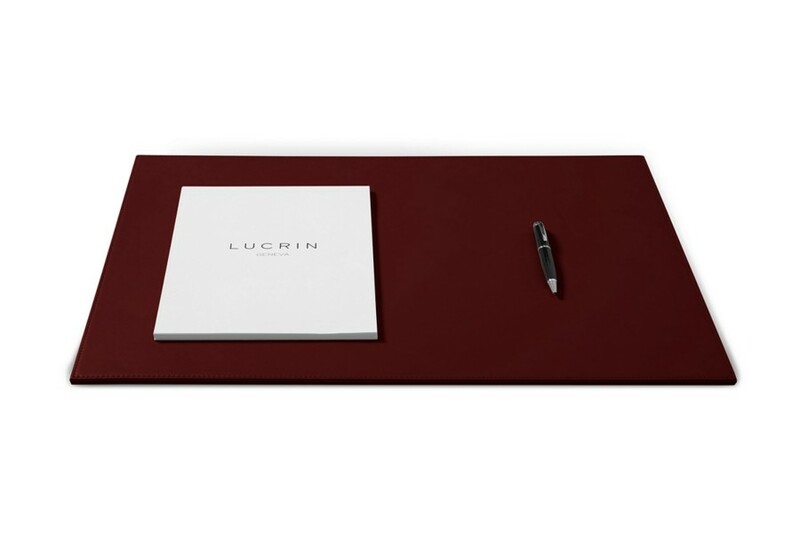 This large desk pad is specially conceived for businessmen and professionals. 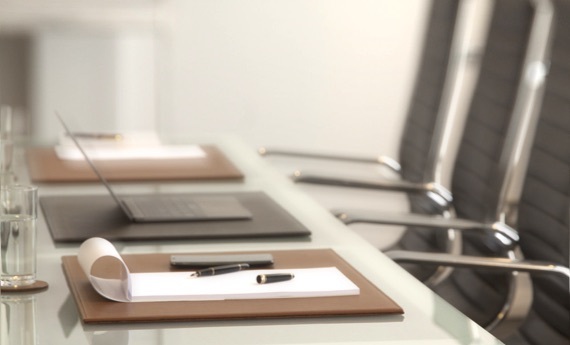 It is an essential office accessory as it can provide optimum protection to your desk’s surface. 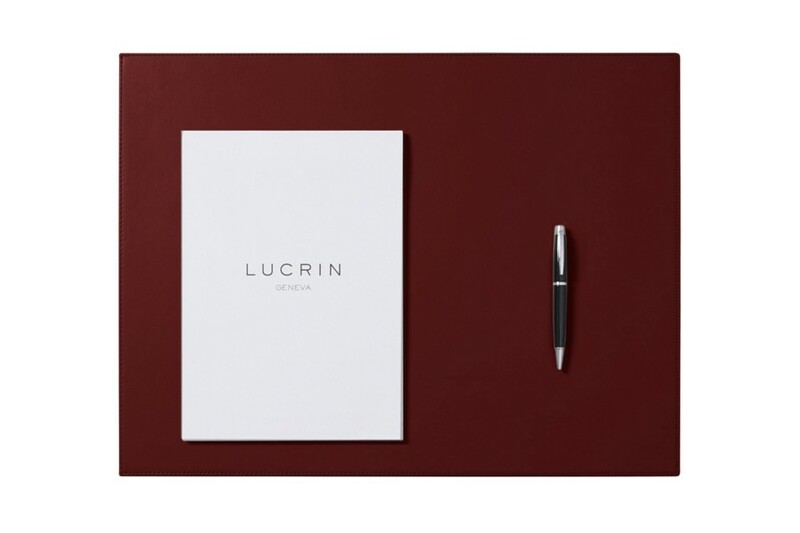 Besides preventing scratches, a leather deskpad from Lucrin also adds absolute elegance to your office décor. 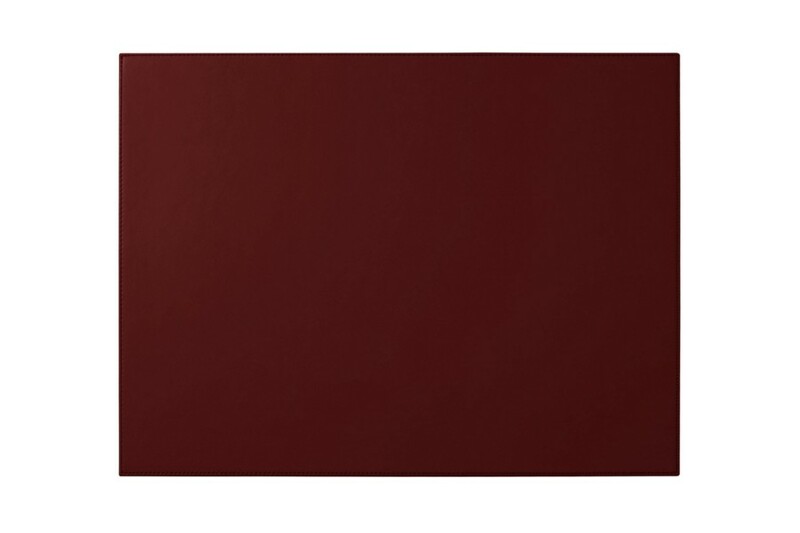 The leather used by our artisans is of the very highest order and you can be sure that the desk mat will be really long lasting! Thanks to its generous dimensions, it can also be used in big conference halls, in receptions or even at home in your personal office space.